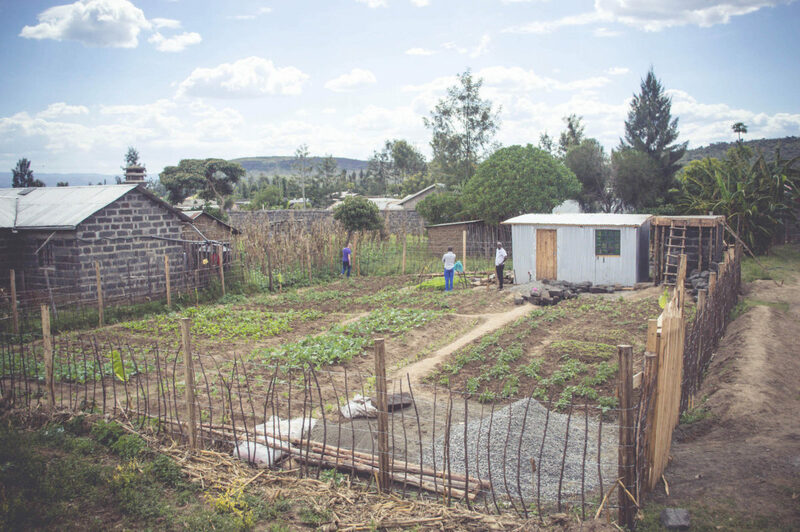 In October we managed to purchase a piece of land about 10 minutes away from Kwa Murugi and whilst we develop plans for development it has been turned into a mini-vegetable farm by our wonderful team on the ground in Kenya. This picture was from our recent visit to Kenya. Building for a toilet block is also underway in the corner. 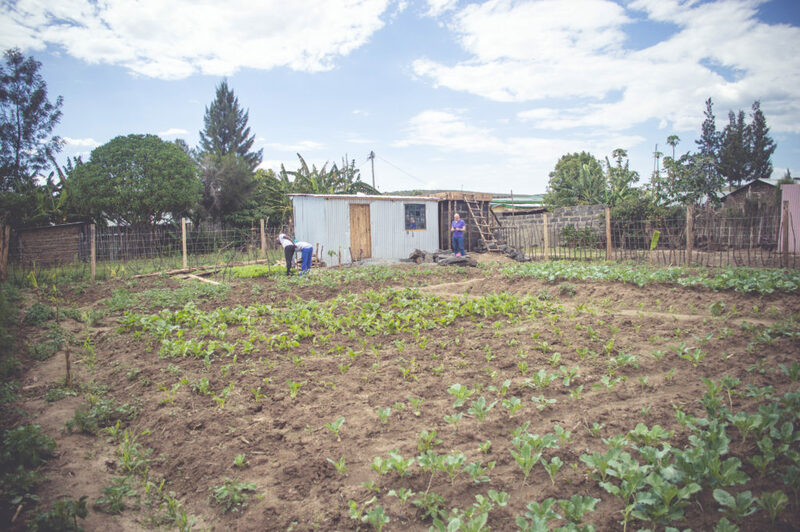 There are banana trees round the outside of the plot and later during the week we also planted orange, mango and passionfruit trees! The climate in Kenya is perfect for growing at the moment, lots of sun and lots of rain!